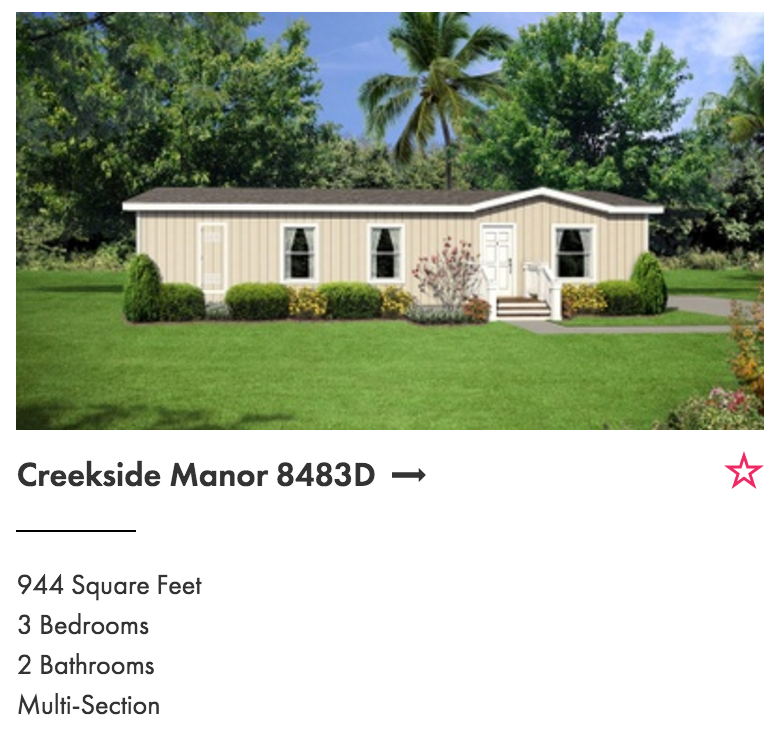 Manufactured Homes, know as mobile homes, is a type of prefabricated housing that is largely assembled in factories and then transported to sites of use. 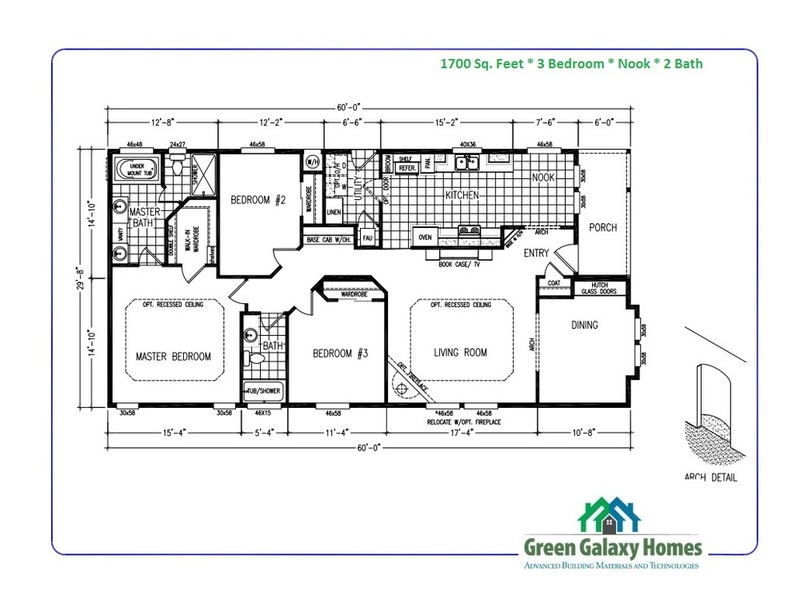 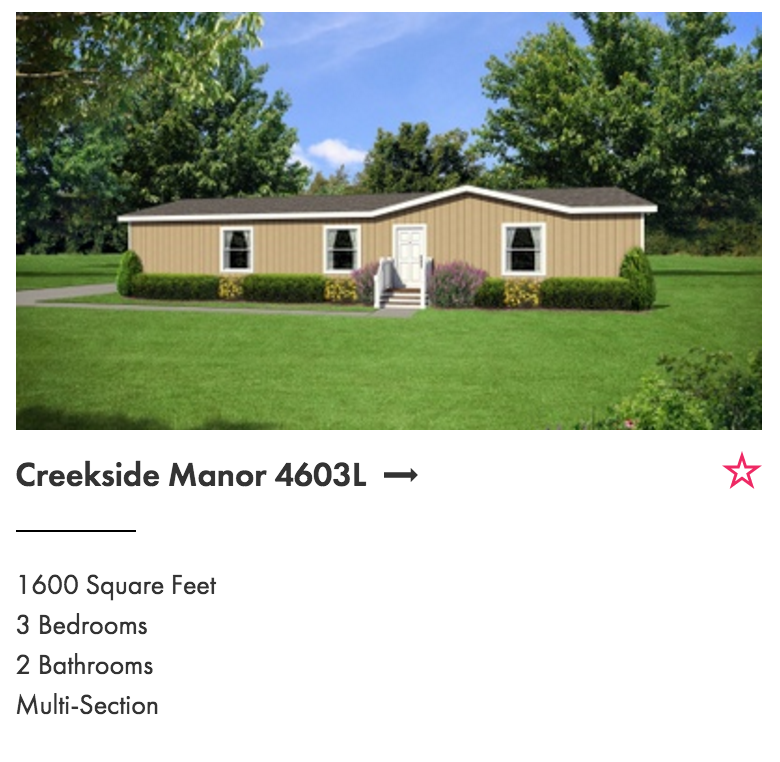 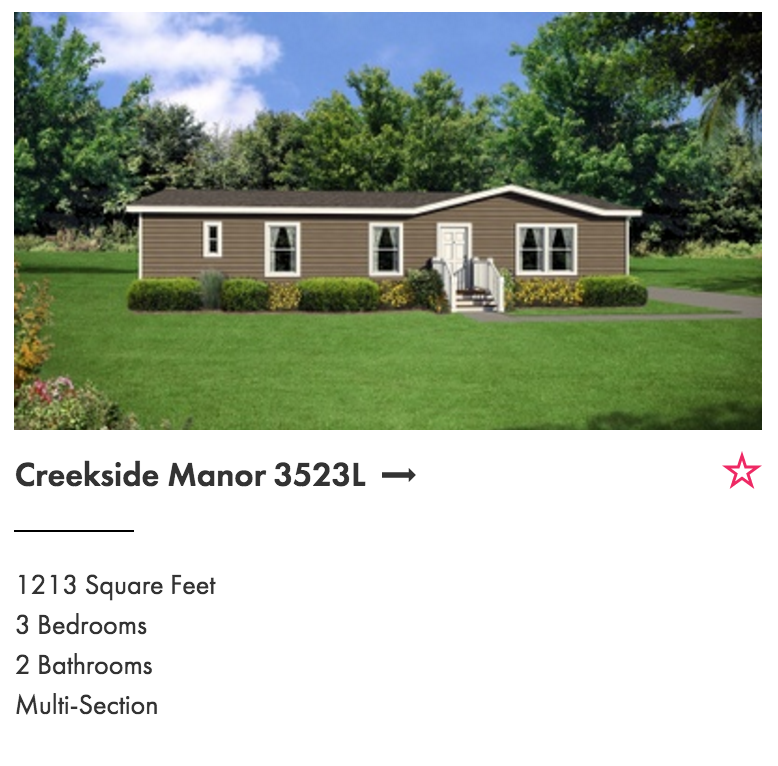 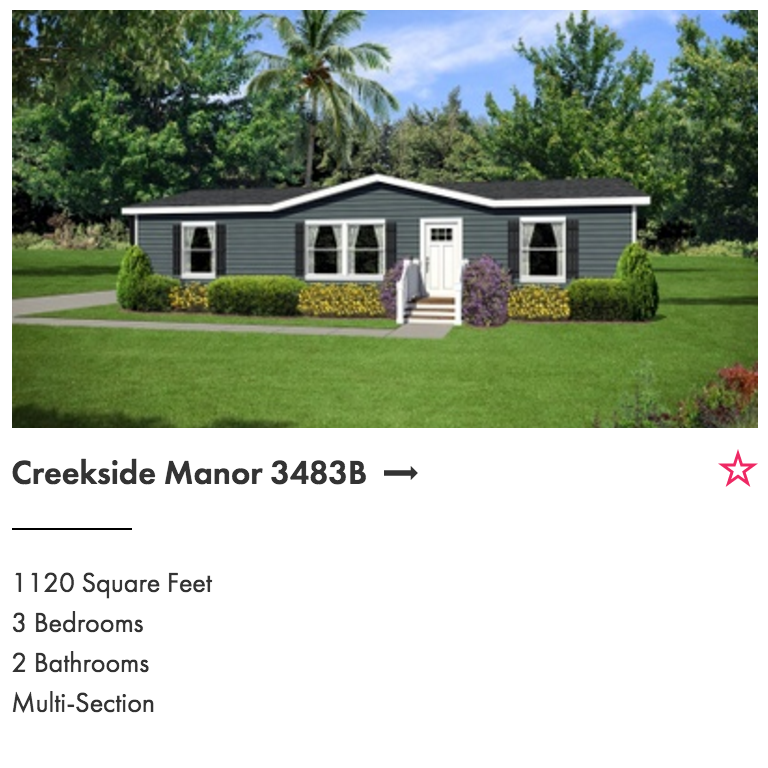 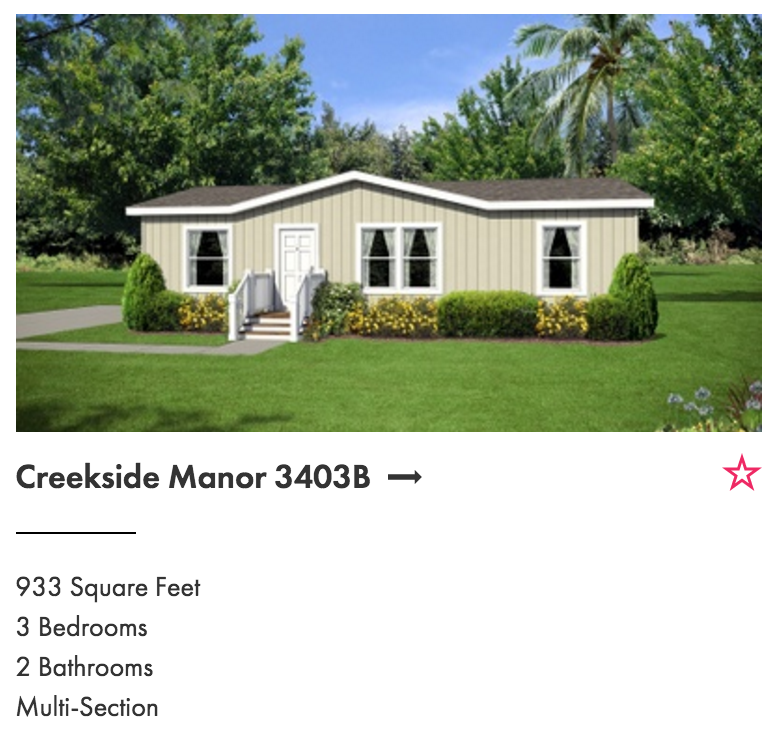 The definition of the term is regulated by federal law (Code of Federal Regulations, 24 CFR 3280): "Manufactured homes are built as dwelling units of at least 320 square feet (30 m2) in size with a permanent chassis to assure the initial and continued transportability of the home." 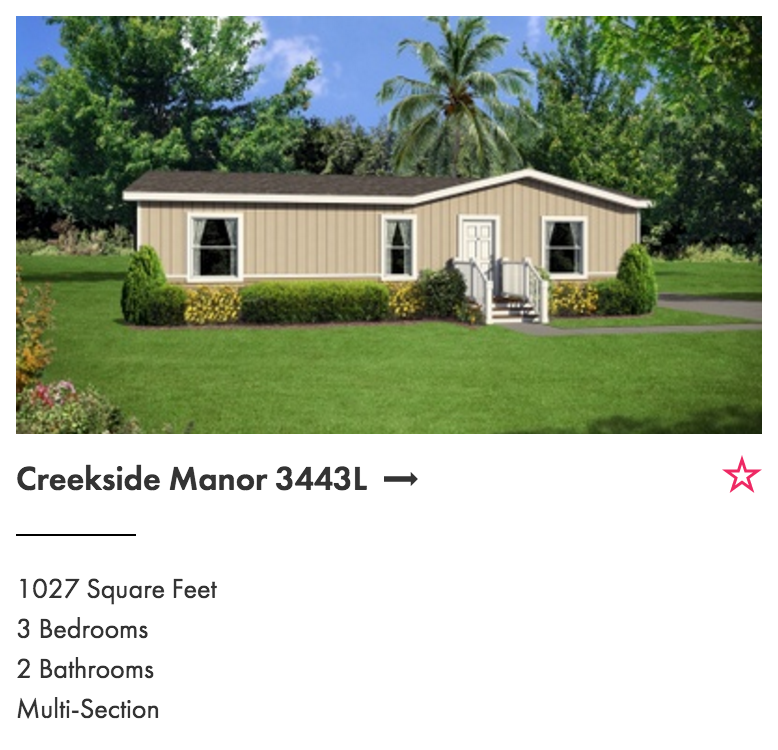 The requirement to have a wheeled chassis permanently attached differentiates "manufactured housing" from other types of prefabricated homes, such as modular homes.